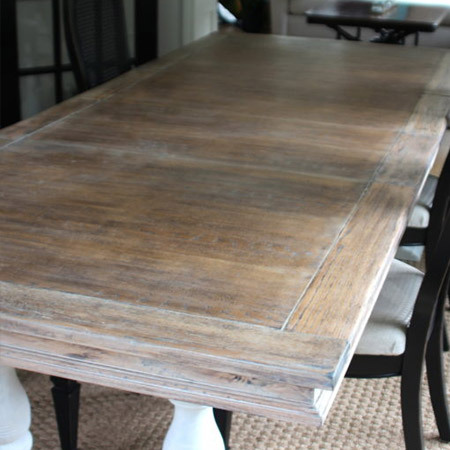 Use Liberon Liming Wax to lighten up a dining table for a fresh, new look. 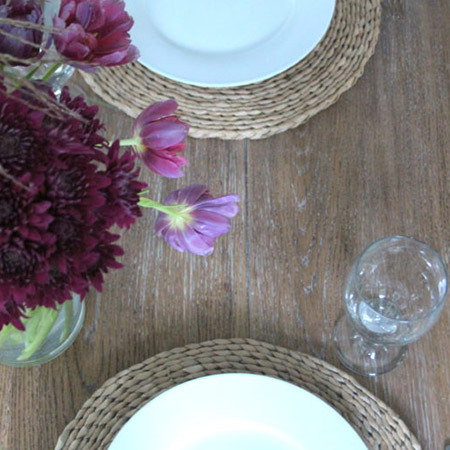 Give your dining table a new look with Liberon Liming Wax. This easy to apply product instantly lightens the colour of the wood and is great for giving your dining table an instant makeover - without damaging the natural beauty of the wood. 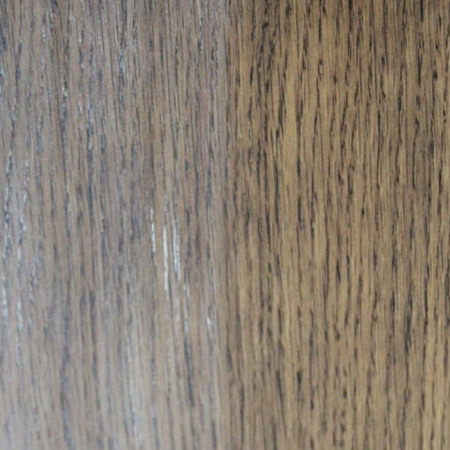 Liberon Liming Wax can be used to lighten dark wood and create a limed effect on oak. This special white wax fills the grain of the wood and adds a lightened effect to the surface - without damaging the wood. 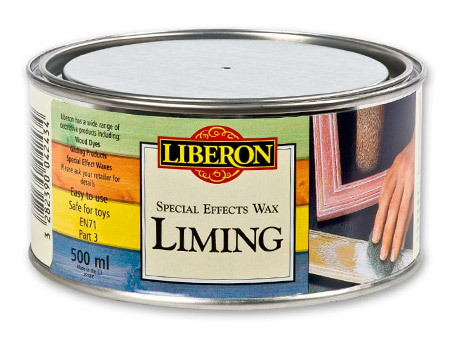 You can buy Liberon Liming Wax as specialist (timber) hardware stores, so do an online search to find your nearest retail outlet - or make your own liming wax as we did! When using Liming Wax it's important to follow the instructions on the tin. You can't apply liming wax over a sealed or varnished table, so this will need to be sanded or stripped away in advance. 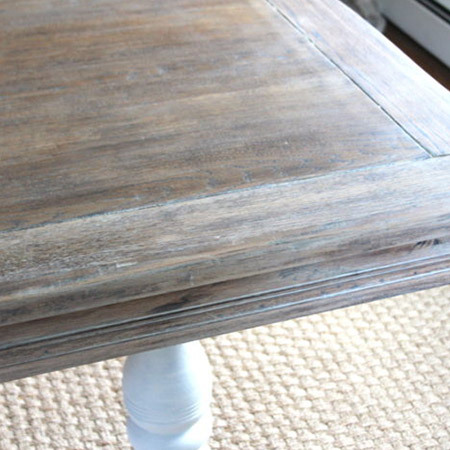 If the table has been oiled or waxed, rubbed down with fine steel wool (with the grain) and mineral turpentine. GOOD TO KNOW: If you are unsure about which option to go with, try it out on an inconspicuous section of the timber - perhaps underneath the table top - to see how it looks. 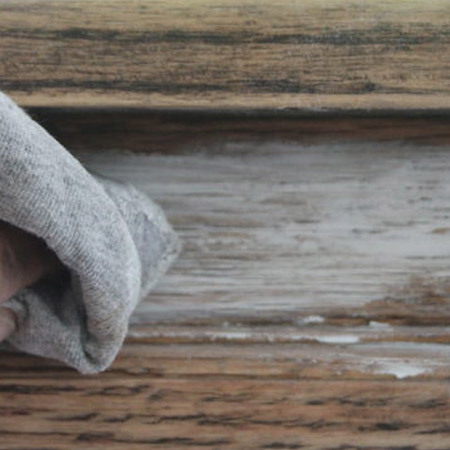 Use a rag to work the liming wax into the grain of the wood and then wipe over with a clean cloth to remove excess wax. Leave for about 5 minutes and then use a second clean cloth to remove any remaining haze. 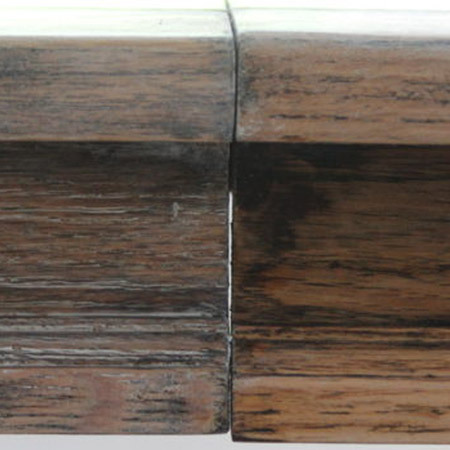 After applying liming wax you can apply your choice of finishing, whether oil, sealer, varnish or polish.